Karaoke in Liverpool. Saturdays at the Collingwood Hotel. Karaoke is held in the front beer garden where there is abundant outdoor heating. If it’s wet it is held in the front public bar. There are some cracker singers. There is funky stage lighting and an excellent sound system. 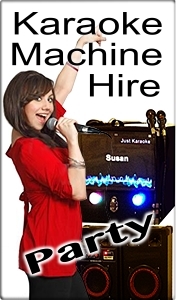 There is also Thursday Karaoke held in the Lounge Bar from 8pm. 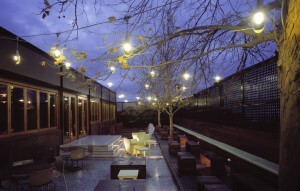 The Collo is a large venue with several bars a dining area and a front and rear beer garden. The bistro is also in the part of the hotel. And has good value stock standard meals. There are several pool tables in the front bar. It also has a full TAB and comprehensive sports betting set up in the Sports bar. 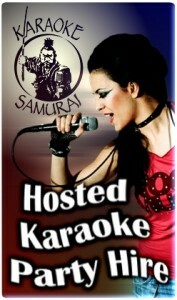 The operator of this karaoke in Liverpool is Karaoke Samurai. They understand that patrons who like to participate may be in the Pokies Lounge and often go there to let them know their song is coming up soon. 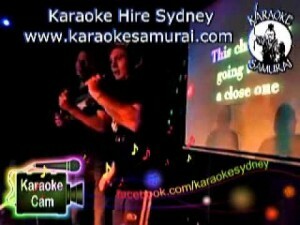 They manage several prominent karaoke shows in Sydney. It’s a top show of karaoke in Liverpool.